Have you heard the amazing news? Scrapbookers take note! 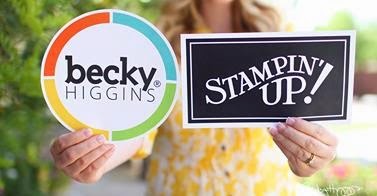 Project Life is coming to Stampin’Up! *Happy Dance* around the room. For those of you who aren’t familiar with Project Life – it is a scrapbooking style created by Becky Higgins. Scrapbooking using Project Life is so simple and easy – but it doesn’t look boring and mundane….and it’s coming….in the new catalogue release in July this year! 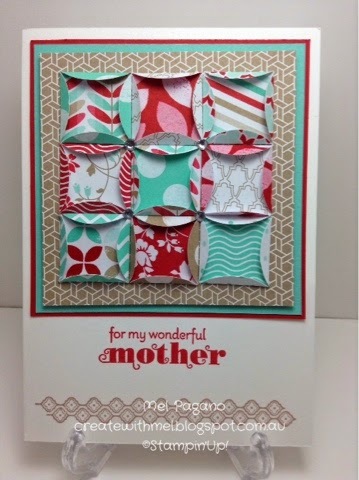 And it’s going to match the Stampin’ Up! colour range. That means inks, papers, ribbons, you name it! So you can dress your pages up as much or as little as you like! Wow! Are you excited?????? I know I am! I love Project Life! You can read more about it here from Becky’s very own Blog! And check out this Youtube clip about it here. I am super excited about this project. I spent most of the day creating it yesterday, and then filmed the video last night. 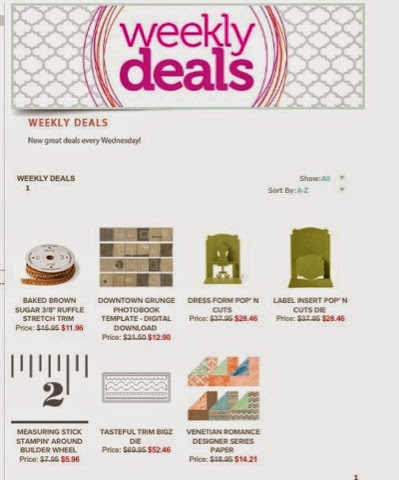 I have seen these cake boxes before, but I have not been able to find a tutorial on how to make it. 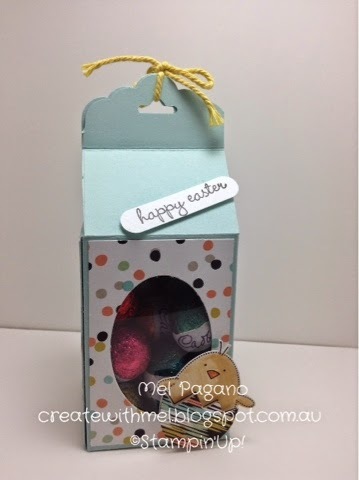 I scoured the net a couple of days ago and came across one created by Sharon Field at createbyu.blogspot.com, but I found the tutorial a little tricky to follow and her box opened at the top and I really wanted a box that would close properly at the back so I could fill it with whatever I wanted. So the task was set. 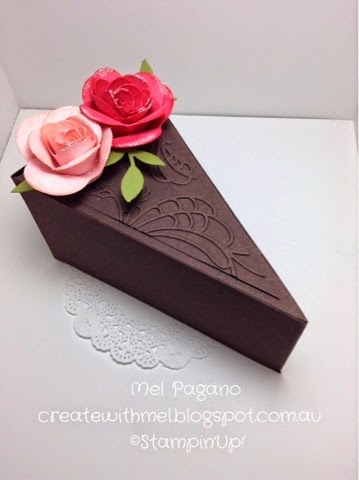 I REALLY wanted to create this cake, so I set about working out how to do it SIMPLY! The biggest barrier is that even a 12″ piece of card stock would not fit around this cake slice. I didn’t want a join at the point on the front of the cake – it needed to be a nice crisp fold. So after a few hours of trying (and getting it wrong) and a few prototypes later……I DID IT! Here it is…….. What do you think? …… Good enough to eat! It also looks great with a white ribbon tied around the middle. 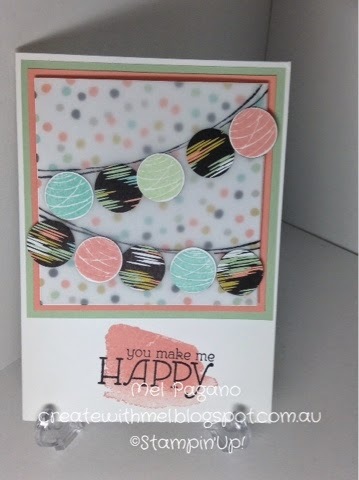 You can find the YouTube video here showing how to make this.